Kew Gardens gained international Group 1 success when he flew home in the Group 1 Juddmonte Grand Prix de Paris at Longchamp on Saturday. 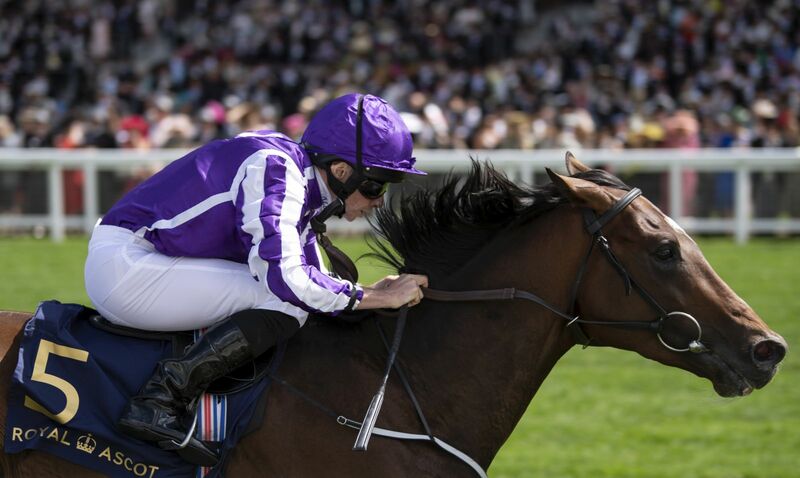 Bred by Barronstown Stud, and winner of the Group 2 Queen’s Vase at Royal Ascot last month, this latest win marks the first Group 1 success for the Aidan O’Brien trained son of Galileo out of Chelsea Rose. 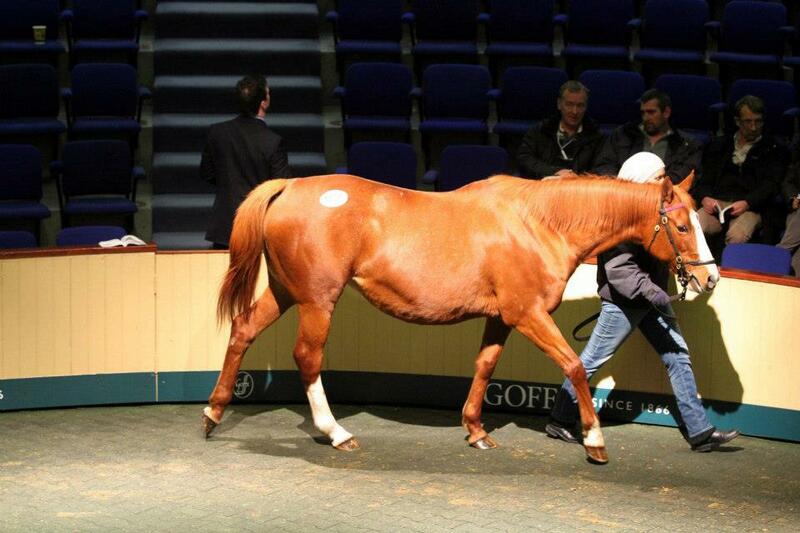 Chelsea Rose topped the Goffs November Breeding Stock Sale in 2012 when sold by Airlie Stud to BBA Ireland for €450,000. She was a Group 1 winner at 2yo, winning the Moyglare Stud Stakes, and went on to be Group 1 placed at 3yo and 4yo. Entries for the 2018 Goffs November Sale are now being taken.